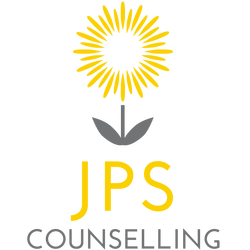 My name is Julie Snelgrove and I offer individual counselling in Frome - Somerset. I offer a warm non-judgmental and a genuine professional relationship, where I aim to provide you an environment of acceptance where you will feel safe to talk and explore your experiences and feelings privately and confidentially, in a calm and discreet setting. I strive to ‘meet’ you and understand your world through your eyes with warmth, patience and compassion. I aim to work at your pace with a non-directive approach, this means free from advice and judgments. This in turn, can help you to find your own answers that are right for you. I believe that every individual has their own internal resources we potentially need for positive growth, and for a more fulfilling and satisfying experience of life. “ The curious paradox is that when I accept myself then I can change "